We know how difficult it can be to entrust your child – whether an infant, a toddler or a preschool-age child – into the care of a stranger. At Premier Academy, we believe that child care is about more than just babysitting. It’s about offering the best quality childcare possible. 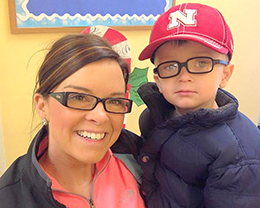 We have more than 40 years of experience in the childcare industry. Because of that, we are dedicated to providing your children with a safe, fun, stimulating and structured environment. Our infant child care, toddler child care, preschool child care, and pre-K child care programs are designed to promote the all-important social and emotional growth and development that is so critical during your child’s formative years. And best of all, we know how to have fun all the while! Because what’s the point of being a child if you can’t have a little fun? Our child care programs are designed for infants from 6 weeks to children 5 years of age. 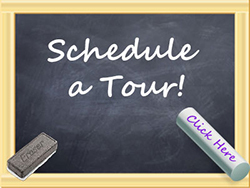 Drop by for a personal tour of our Omaha or Elkhorn Nebraska childcare facility. Everyone is welcome! 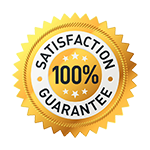 We believe you and your child will love Premier Academy so much that we’re willing to take all the risk through our Premier Academy guarantee. After you enroll, if you become dissatisfied with our service for any reason, we will refund up to one month’s tuition, no questions asked.